Burnout is a state of physical and emotional exhaustion. It can occur when you experience long-term stress in your job, or when you have worked in a physically or emotionally draining role for a long time. But, can burnout be good, considering you're coming out the other end stronger and thick skinned? 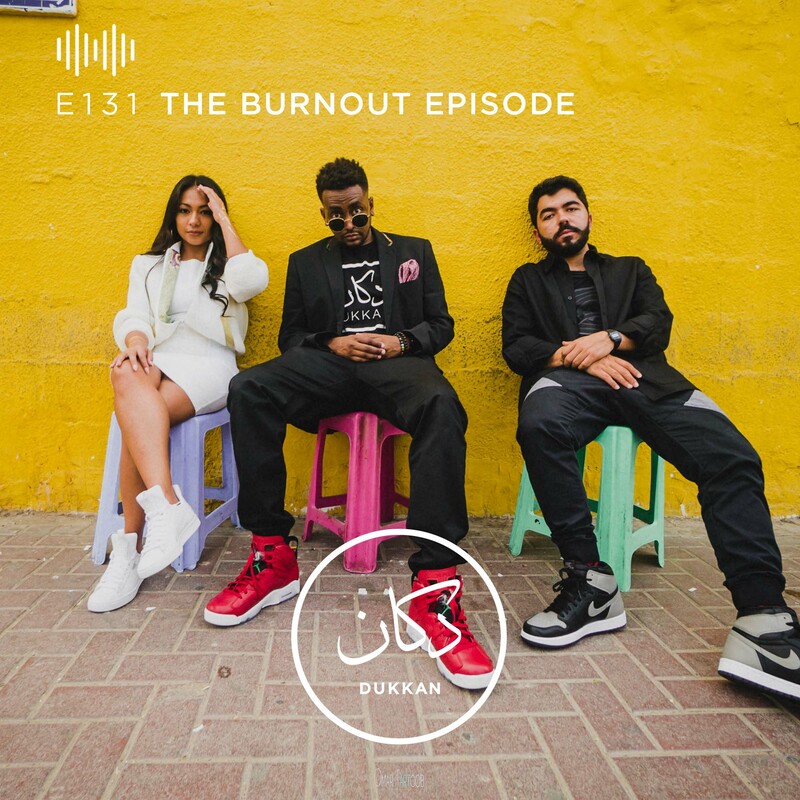 #WelcomeToYourTribe The Dukkan Show is hosted by OT, Reem, and Akkaoui. Episode is edited & mastered by Arthur Pereira. The Dukkan Show is a product of Dukkan Media LLC.